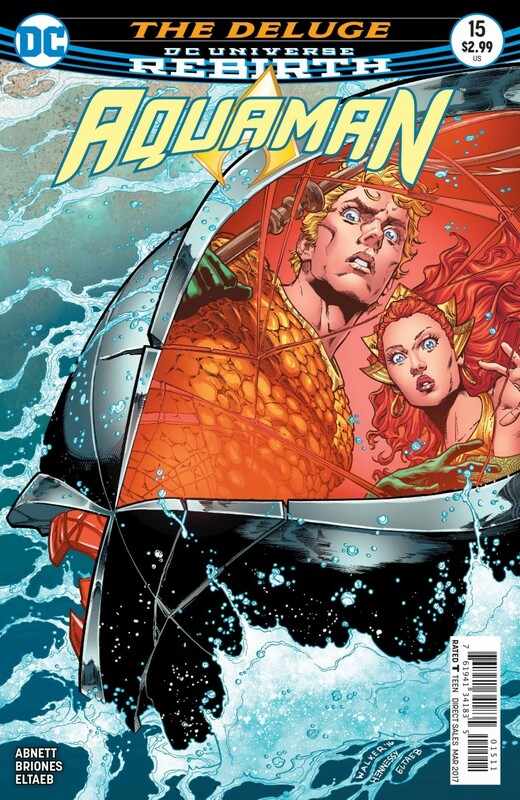 It’s all been leading to this: Aquaman and his Atlantean army vs. Black Manta and the forces of N.E.M.O. in a final fight for supremacy over the seven seas. Whoever wins, one thing is certain: only one man will swim out alive!